Trae Crowder (The Liberal Redneck), Drew Morgan and Corey Ryan Forrester are stand-up comedy and writing partners. 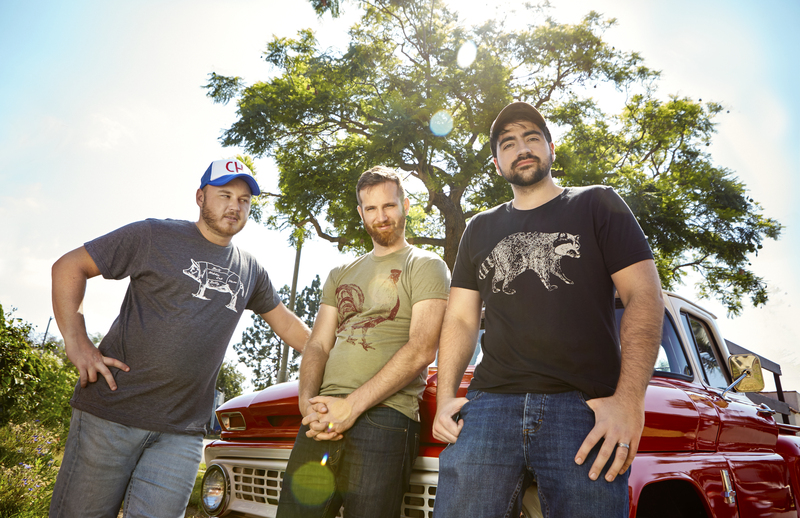 The trio have been touring nationally to sold out clubs and theatres in support of their best-selling book, Liberal Redneck Manifesto: Draggin Dixie Outta the Dark. Their new tour, wellRED: From Dixie With Love, is about celebrating everything great about the South and telling stories from a place of love. It’s about dancing to country music at a gay wedding. It’s about loving your neighbor whether you have the same religion, skin color, or sexual preference, as long as they cheer for the same college football team (Go Vols!) (…or Go Dawgs if you’re Corey). From Dixie With Love is about leaving behind bigotry but remembering the fried okra. Hi! Yes, the show has been postponed until 2/16/19 at 8pm. All tickets will be honored for the new date. Thanks!